Everyone starts their career pathway at a different place. For some young adults, education and training might be the starting point. In addition to funding opportunities, students enrolled in Youth Connections are provided with support from multiple sources, including school counseling and job placement specialists. Rockland BOCES can provide the education you need to prepare for the state’s high school equivalency exam, and, eventually, earn a diploma. 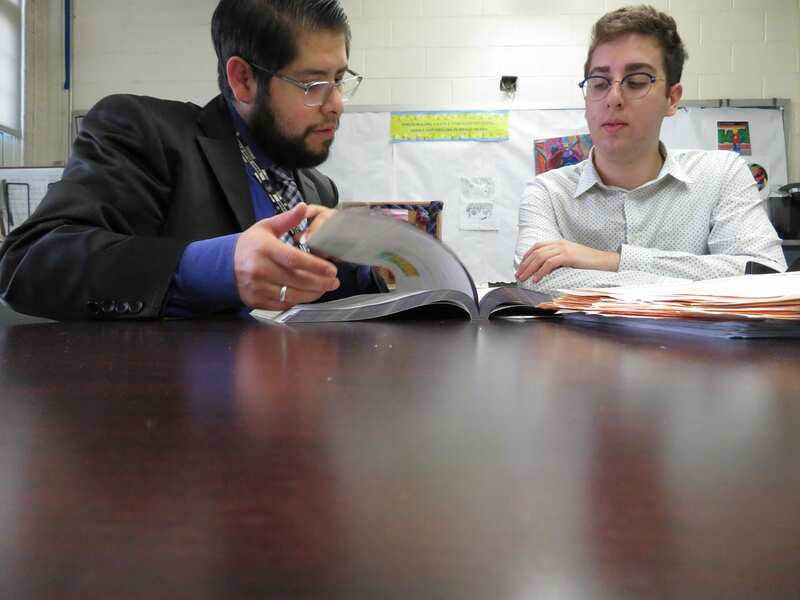 Through Youth Connections, prospective Test Assessing Secondary Completion (TASC) test-takers will take initial steps toward educational, professional and personal success. Morning and evening classes are offered at locations throughout Rockland County.